You can take it to the gym, park or beach. 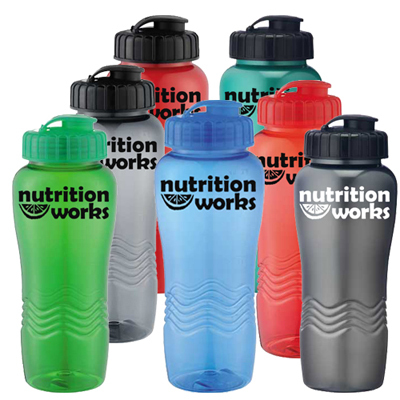 The Personalized 21 oz Super Value Bike Bottles are Super Value Bike Bottles that will enhance your corporate image. 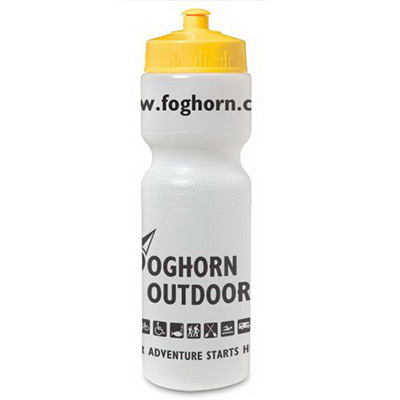 The Promotional 21 oz Super Value Bike Bottles are great for offices, homes, treks, biking trips etc. These 21 oz bottles have a Push-Pull cap. They are great for ice cubes. You can take them to the gym, park or beach and make heads turn. Available in many colors. Order now! 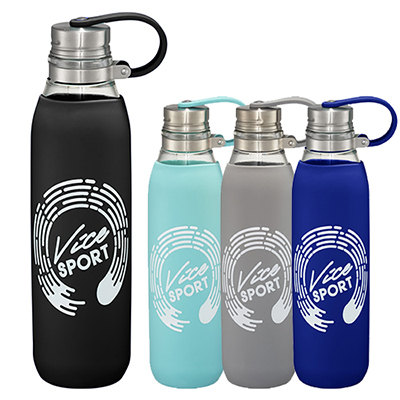 "These bottles are great for travel enthusiasts, students and employees. Also. My logo was printed perfectly. " "My customers were very happy on receiving these products. I distributed these at our community function to highlight my restaurant name. " 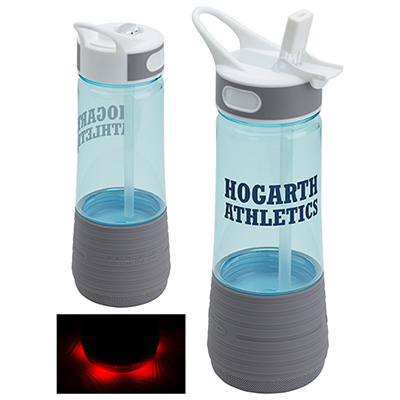 "Distributed these imprinted bottles at our gym to keep regular customers happy. We expect a spurt in annual memberships this year." A great bottle for your car or backpack!